Many top managers set up regular updates with their employees and consider them an aspect of their schedule that is set in stone. These meetings can be used for a variety of things: catching up on administrative topics, deliberating about any ongoing issues that need be resolved, discussing any necessity for management intervention, or simply chatting together casually about work in general. Importantly, these moments are also an ideal opportunity to let an employee know just how great you think they’re doing and why! As a manager, giving appropriate feedback to your team is a critical element in its success. It’s quite popular, nowadays, to put great emphasis on the improvement and development of employees. It’s rare now to find someone in the corporate world without a formal PM form (performance management), PIP (performance improvement plan), or whatever other acronym the company uses for measuring the output of an individual. Often, these documents are built upon gaps between where the employee is at that moment and what his or her ideal output is. This is a positive practice that any organization should have. The quest for continuous self-improvement is fundamental to our evolution as human beings and any structure. As Mme. 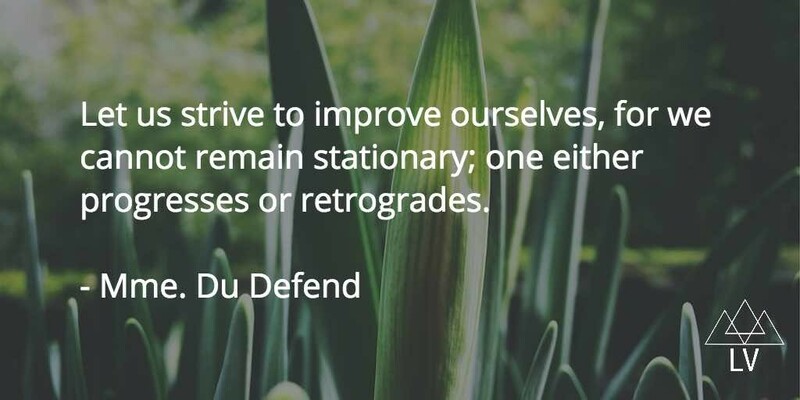 Du Defend once wrote, “Let us strive to improve ourselves, for we cannot remain stationary; one either progresses or retrogrades. 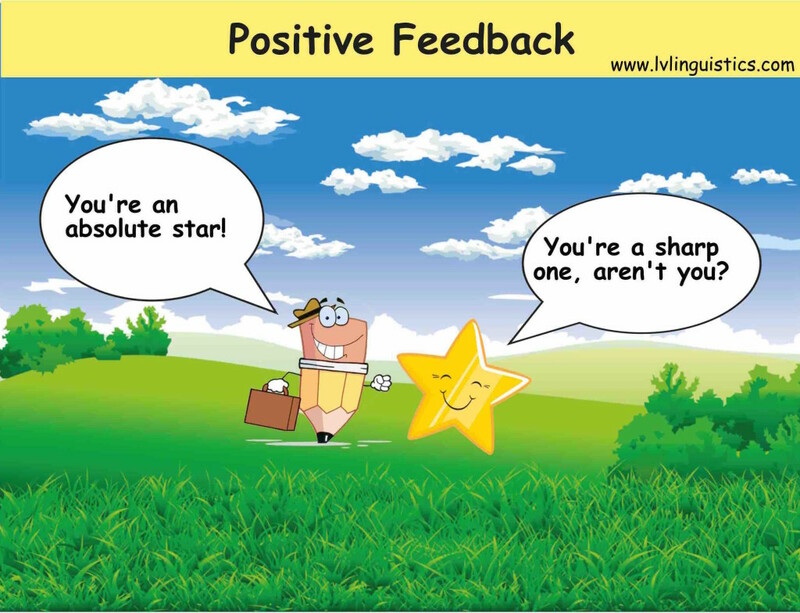 Feedback is one of the greatest ways that a person can improve and simultaneously better his immediate environment. It also has the capability to motivate people to strive for greater things and, also, subconsciously continue practicing behaviours that lead to positive results. Providing employees with positive feedback, as well as highlighting points for improvement, is essential to achieve this. According to certain research, it is manifested that “positive feedback is more effective for motivating goal pursuit than negative feedback because it increases outcome expectancy of the goal and perceived self-efficacy of the pursuer”. In short, the confidence boost that people obtain from words of encouragement makes them think that their goal is that much more attainable. As a result, they push further to achieve it. In addition to that, according to other sources, criticism can lead to feelings of under-appreciation, which negatively affects morale and productivity. By contrast, it is suggested that positive assessments promote engagement and boost performance. Do all cultures feel the same about positive feedback? Notably, there are some cultures in which frequently giving words of encouragement to employees may not be standard practice. In Germany, for example, praise is provided only in very exceptional cases. The perspective there is that a decent level of performance is just part of a person’s job. Likewise, providing positive feedback in Japan to subordinates is not customary. Kopp suggests that this has to do with Japan’s never-ending search for perfection and the fact that one doesn’t praise something that isn’t perfect. Then, it may be connected to the notion that praise can inflate the receivers ego and hence lead to a relaxation in efforts at work. 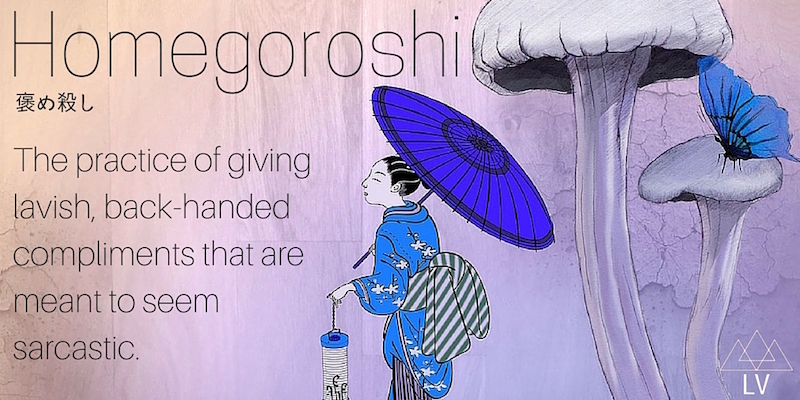 Or perhaps, it’s connected to the fear of homegoroshi, the practice of giving lavish, back-handed compliments that are meant to seem sarcastic. On the other hand, if you’re a manager in countries like the U.S. or Canada, positive feedback is highly encouraged and definitely welcome. Nonetheless, in western countries, the concept of insincerity in praise is also present. It’s for this reason that there are different theories about how to structure feedback so that it’s taken the right way and has an important impact on the organization, rather than falling into the black abyss of fruitless good jobs and fantastic works. The STAR model is one of these structures which helps the commenter to give objectively “good” and believable feedback. This is quite fitting to the nature of the activity, because in English when you say to someone that they’re a star, you’re telling them that they’ve done something really well. In short, the STAR approach leads to feedback that describes a specific SITUATION or TASK, includes details of the ACTION performed, and describes the impact or RESULTS of that action. 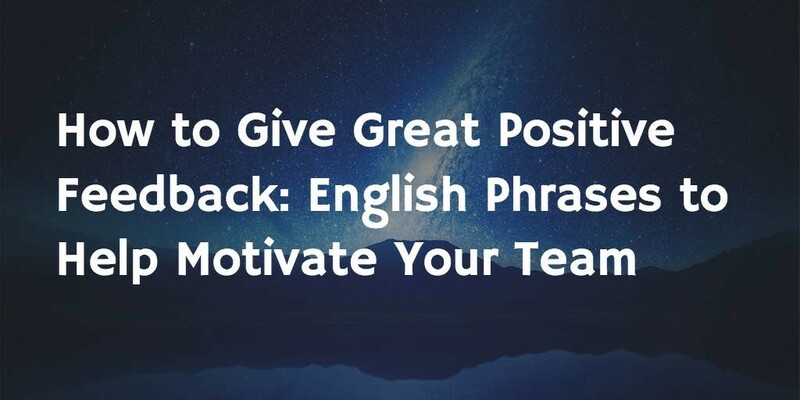 So now that we know how to structure our positive feedback, you’re probably wondering what English words or phrases you can use when constructing effective feedback. 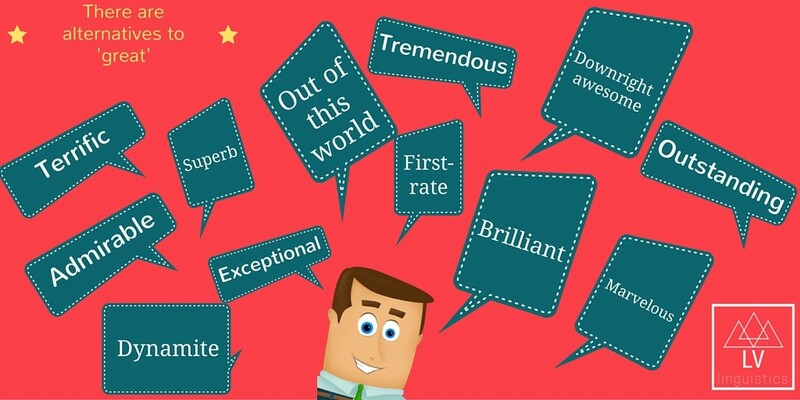 We’ve compiled a list of English phrases that you could use to let your employees know just how great of a job they’re doing. 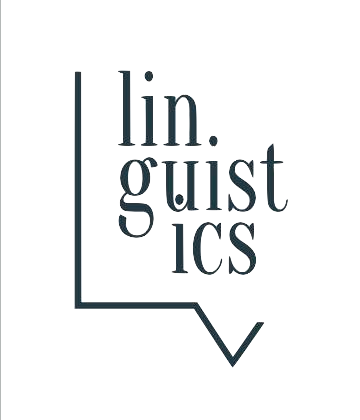 We’ll also use these phrases in some sample sentences, keeping in mind of course the vital formula for making any sort of feedback meaningful -STAR! I was quite impressed with your presentation at our monthly sales meeting. It was very concise and you used the slides to pass your message effectively. Everyone in the room really appreciated that. It was amazing how you were able to get a yes from the customer within 20 minutes. That account will bring in a substantial chunk of revenue for us this quarter. I am very pleased with how you are supporting the junior staff members. I know how much time you spent helping them learn the operating system; they’re catching on very quickly thanks to you. Please keep doing what you’re doing. I appreciate that you were an active participant in this morning’s meeting. You had some great insights about the project that I think will help us to avoid any further delays. Thank you. In my opinion, your reporting is top notch / stellar / outstanding. I just received the summary from the recent trade-show in Hamburg and I felt like I was there myself. I especially liked how you included a short description about all of the key companies that visited the stand. That significantly helped to validate our target market. I wanted to let you know that your observation on the market trends was extremely valuable for the organization. Thanks to your analysis, management finally made a decision regarding the merger. You’re really mastering the SAP system. I don’t know many people who are able to access information as quickly as you do. For example, when we needed the details of that order urgently on Monday, you were able to get it to us within a matter of minutes. That really avoided a major issue with the customer. Would you be willing to become an official power user? I know you would be highly appreciated by the entire team. It was great how you handled that angry customer. Not only did you manage to calm him down within just a few minutes, but, he extended his membership by another year! We’re really lucky to have you on the team. I’d like to commend you for the effort you’ve put into the Jackson account. It’s really been paying off. I heard that the key buyer has signed a purchase contract to double their volume next year. Congratulations! I’m really thankful for the way you stepped in as team leader while I was away. Everyone knew what their roles were and I came back to a smooth organization. 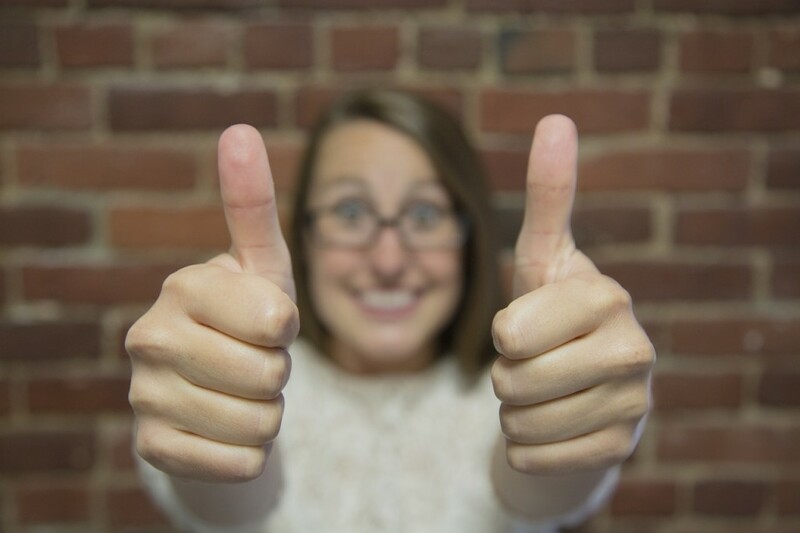 All of the invoices were paid on time, you successfully reorganized the schedule when Chris called in sick, and you made the right decision in reimbursing that customer regarding his complaint. I’m confident that the next time I leave, the office will be in very capable hands. John, do you have a moment? It’s important that I tell you just how pleased I am with your performance this month. Thanks to the additional 100 units that you’ve sold, our team will be above the quarterly budget by 5%! Outstanding work. As a token of appreciation, I’ve added a bonus to June’s salary. Finance Buzzwords | Quiz 2Happy Women’s History Month!